Guess who is coming to town (besides your relatives)? Tracking Santa with NORAD on Christmas Eve is easy, but until then you can find Santa in and around Denver. 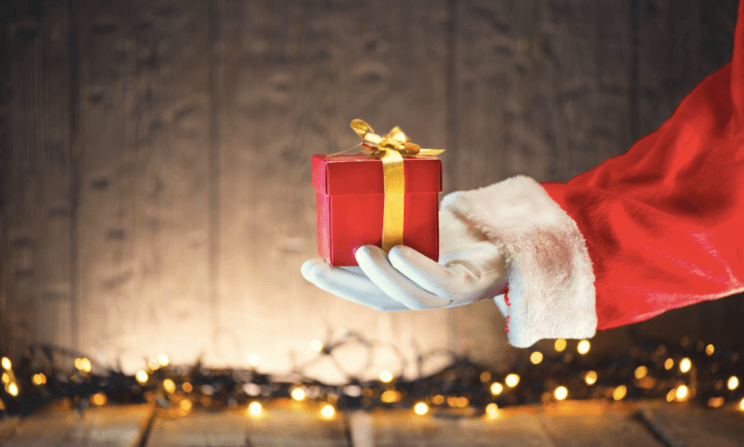 Below is a list of where to find the Jolly Old Elf, reserve spots for Family and Pet Photos with Santa, and even a special date for a sensory friendly Santa, so you can create the best holiday memories this year! To see the jolly man at Bass Pro Shops you will need to get a Bass Pass Ticket which includes a free 4×6 photo. 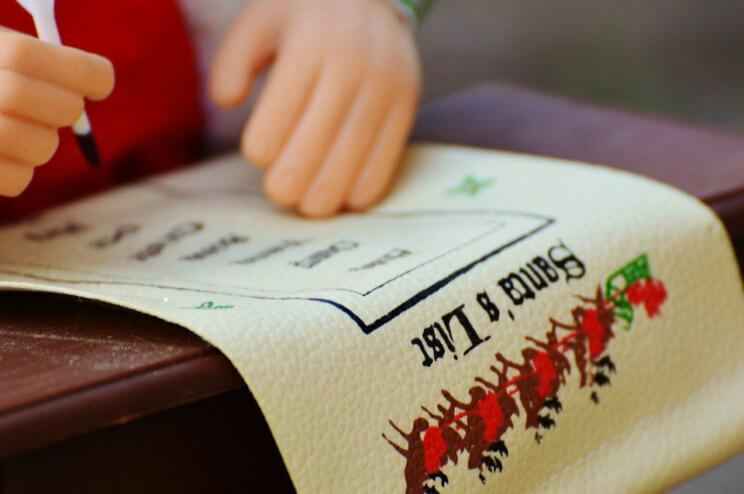 While you are waiting they have activities, crafts as well as a place to write a letter to Santa. Santa’s Flight Academy, taking place in the Kaiser Permanente Grand Court at Cherry Creek Shopping Center, is an interactive and magical hero’s journey that transforms children into key members of Santa’s Flight Crew. This year, this event will be themed after the upcoming animated holiday film, “Ferdinand.” Experience a powerful and magical snow and light show inside Santa’s sleigh, and, of course, a visit with Santa Claus. Denver Botanic Gardens at Chatfield Farms is hosting Santa’s Village this holiday season. Meet Mrs. Claus, Santa and his reindeer while walking through colorful holiday lights that illuminate the night. Chatfield Farms will be transformed into a magical village. Hop on the hayride to catch a short movie at Santa’s cinema and find unique holiday gifts in his workshop. Psst… Make sure to get your tickets as they do sell out! 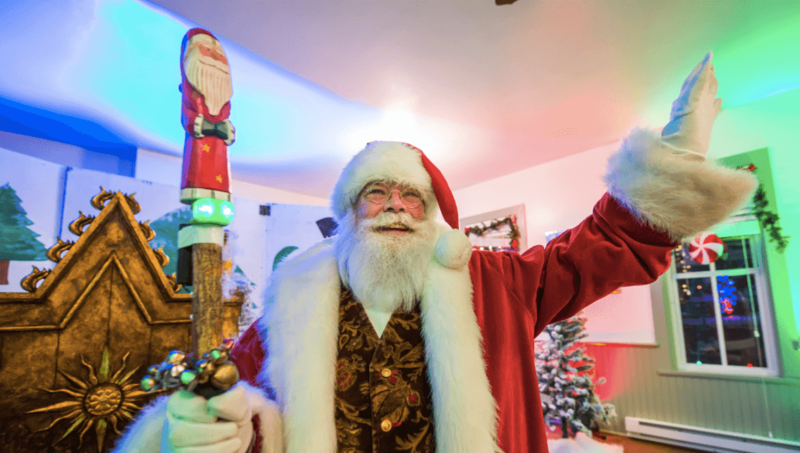 Meet and Greet Santa at the Denver Zoo’s Zoo Lights this holiday season! Zoo Lights will span through 60 acres of Denver Zoo‘s campus and will also feature illuminated animal sculptures that swing through trees, jump across lawns hide in bushes and appear in places where they’re least expected. Downtown Aquarium offers the unique experience of having Breakfast with Santa this holiday season. Enjoy a breakfast buffet and see Santa swim with the fish! 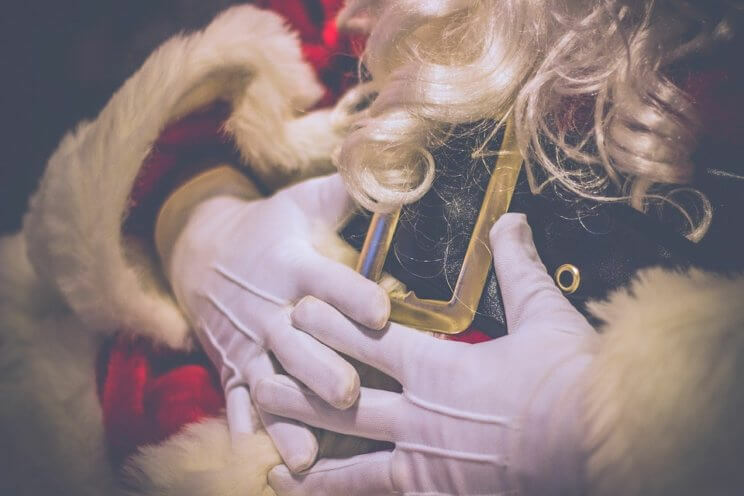 Get your Christmas shopping done, see how you did this year on the Naughty-or-Nice ‘O Meter and see Santa at Santa’s HQ Flatiron Crossing! Reservations are available but not required. They have a variety of events including: Breakfast with Santa, Ugly Sweater Day and more. Psst… Pets are family too! Pet Photos with Santa are available Nov 30 and Dec 7 from 10am-8pm. 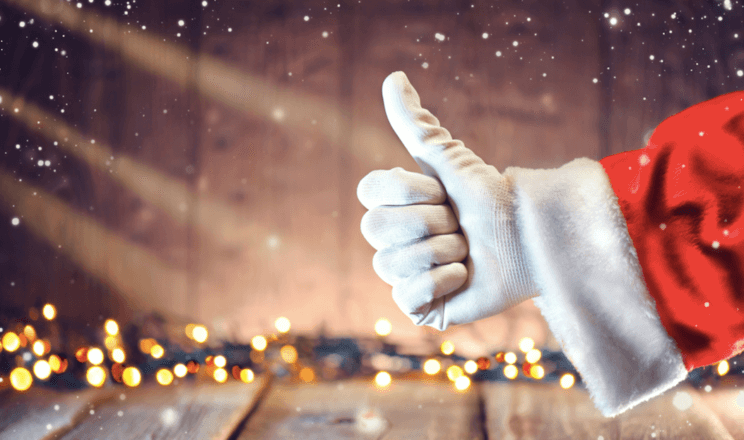 Enjoy special Santa visits at The Hudson Garden & Event Center’s A Hudson Christmas! A Hudson Christmas is a premier holiday light show with thousands of twinkling lights in majestic trees, visits with Santa and memories for the whole family. Throughout the month of December, Santa and Mrs. Claus will be visiting Larimer Square. It’s the perfect opportunity to tell Santa what you want for Christmas and to make sure you’ve made the Nice list this year! Psst… Photos will Santa and Mrs. Claus are free but please bring your own camera. Come see St Nick in Downtown Arvada during Saturdays with Santa! Tis’ the season for giving and with a donation of canned food you can get a free photo with Santa. The food with go to the food bank at The Rising Church to support the community through the holidays! Celebrate the arrival of Jolly Old St. Nick, Outlets at Castle Rock with a special Meet & Greet that includes photos! True holiday magic will take place throughout Santa’s New Village located in the Dillard’s Court in Park Meadows. Discover a whole new Santa experience by walking inside an oversized Christmas tree featuring 3-D lights. Take in the sights and sounds with Santa’s sleigh, the snowman tree, festive reindeer, an over-sized Santa throne, custom costumes and interactive elements! Psst… Put on Your Ugliest Sweater at Santa’s Workshop photo dates available too! Embark on an exciting adventure at Santa’s Toy Factory at Southwest Plaza! Put on your safety hat, test new toys and even digitally design your own. Santa Claus is coming to town at Southlands. Capture the magic of the holiday season with a photo opportunity and let the kids share their gift wishes with Santa! Santa is coming to The Orchard Town Center! Visit Santa’s workshop inside the the grand holiday tree at the Town Center Square. Reservations and photo packages are available but not required to see the the Jolly Old Elf. Find Santa and get a photo with him at the Town Center at Aurora‘s lower level by Dillards. Photo package prices vary. Psst… For those looking for a sensory friendly event you can reserve your ticket for a special Sensitive Santa! On Sundays Denver Union Station will be welcoming Santa & Mrs. Claus and offering free family photos against the beautiful, historic backdrop of the Great Hall.